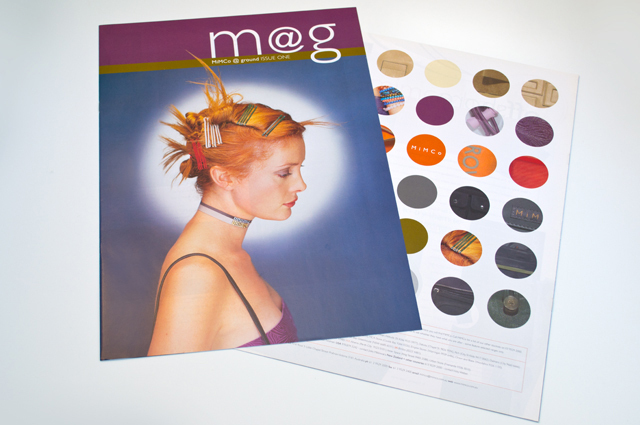 This publication contained a catalogue and was used as an introduction to the company at trade shows. Combining the right colours the right way was critical, especially for this audience. 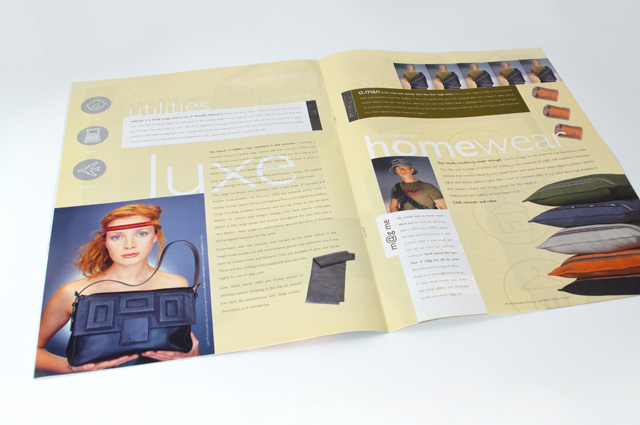 A generous use of space allows the product images to form the design of each page.